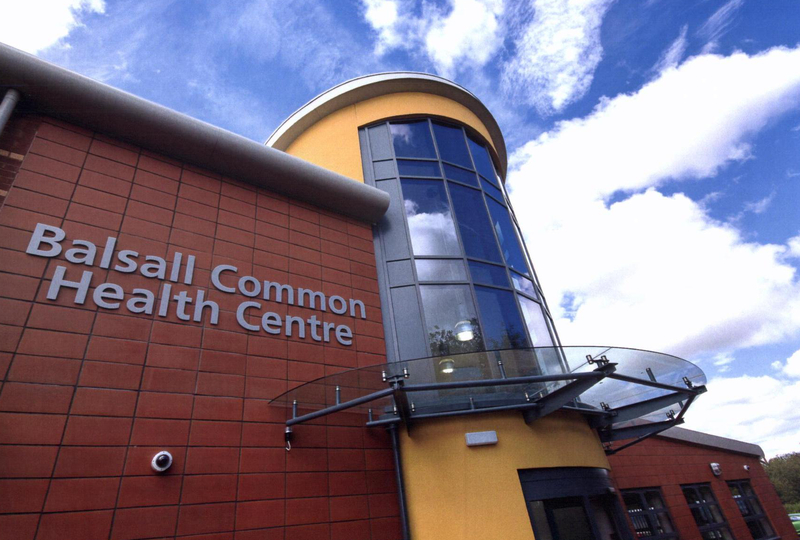 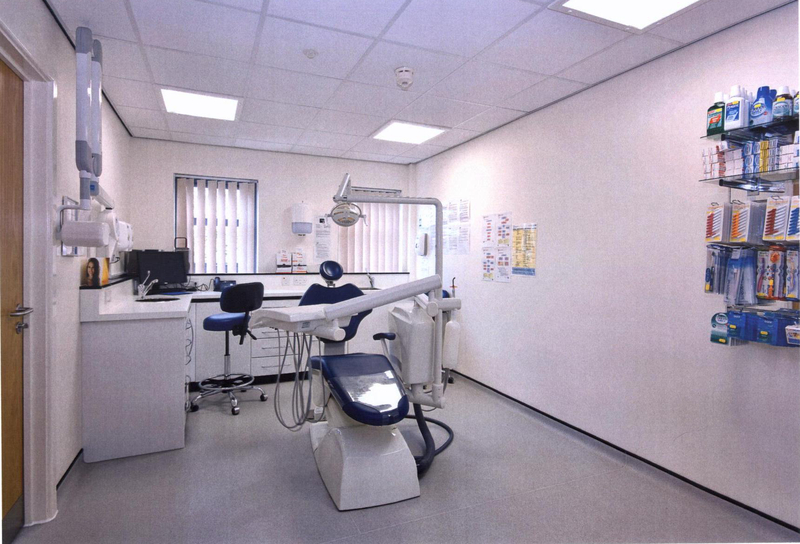 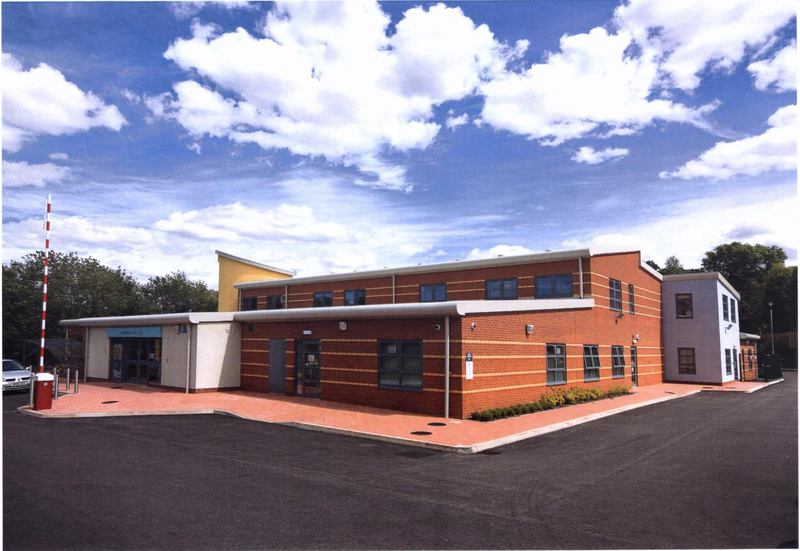 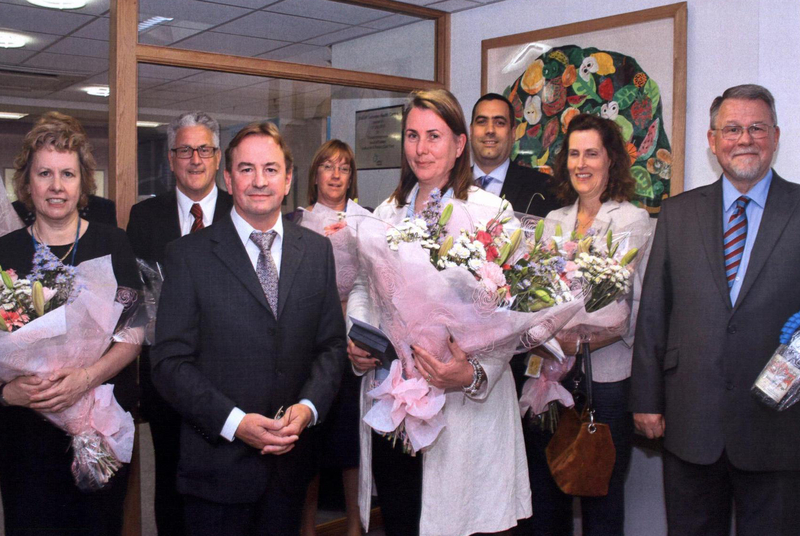 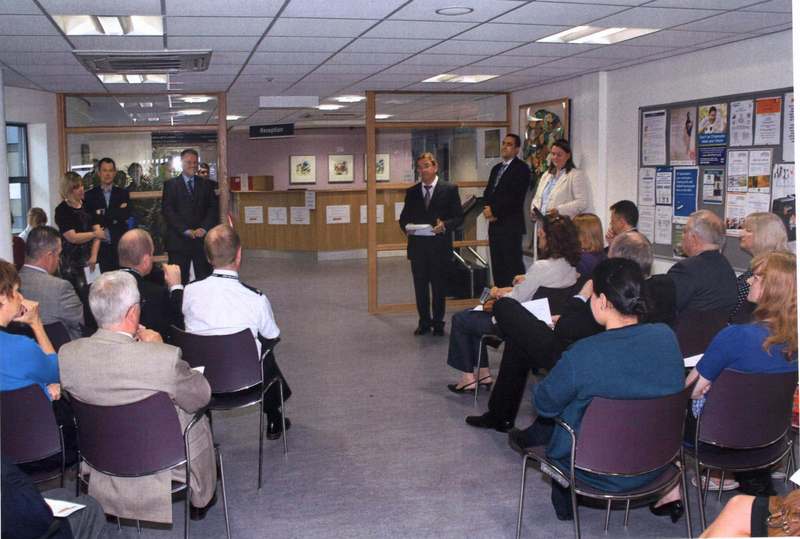 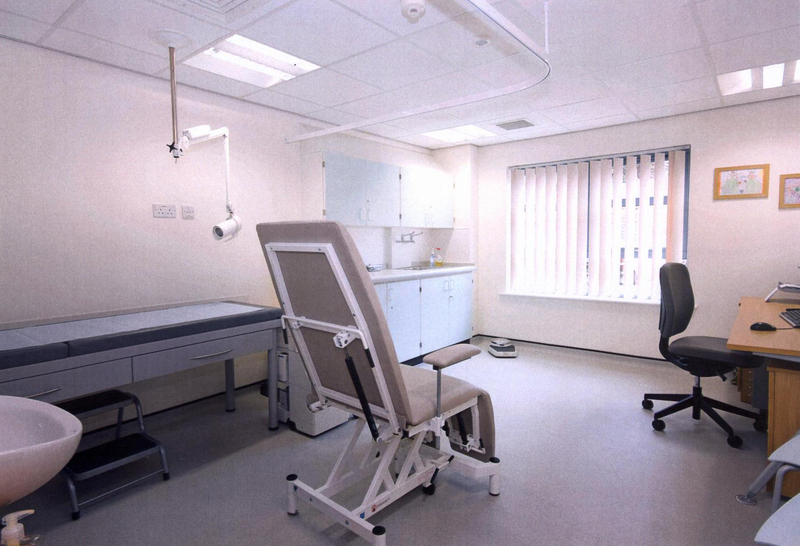 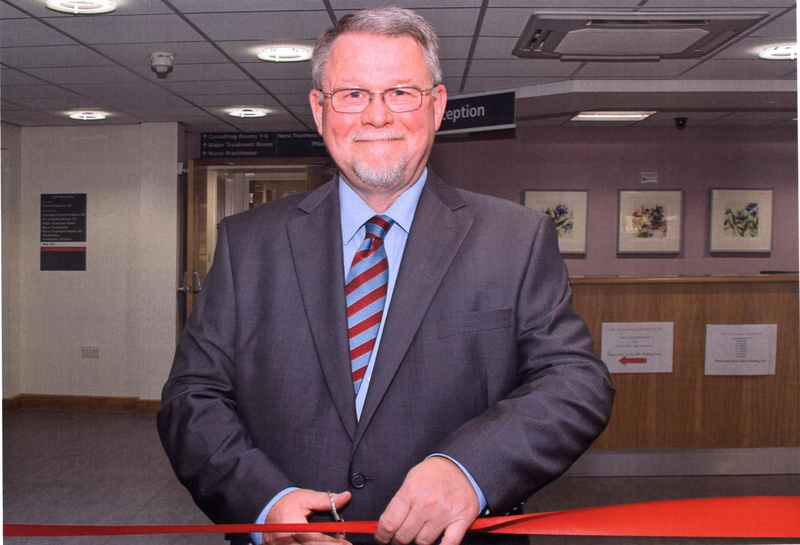 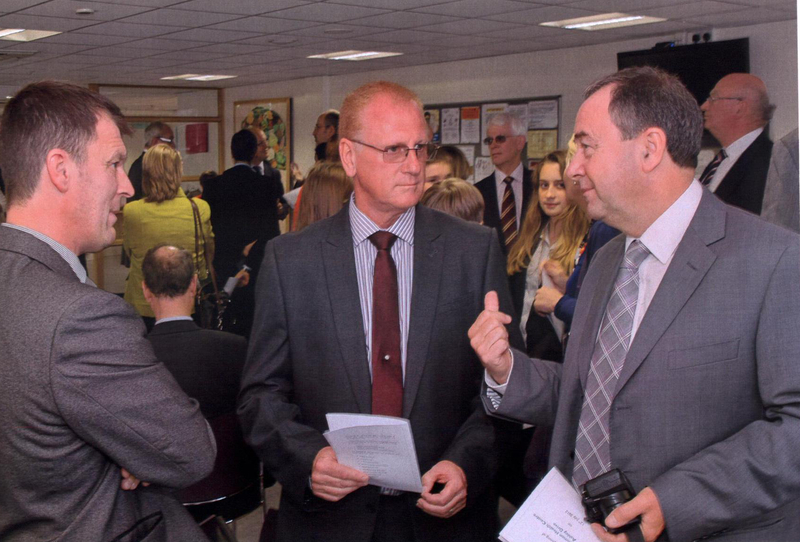 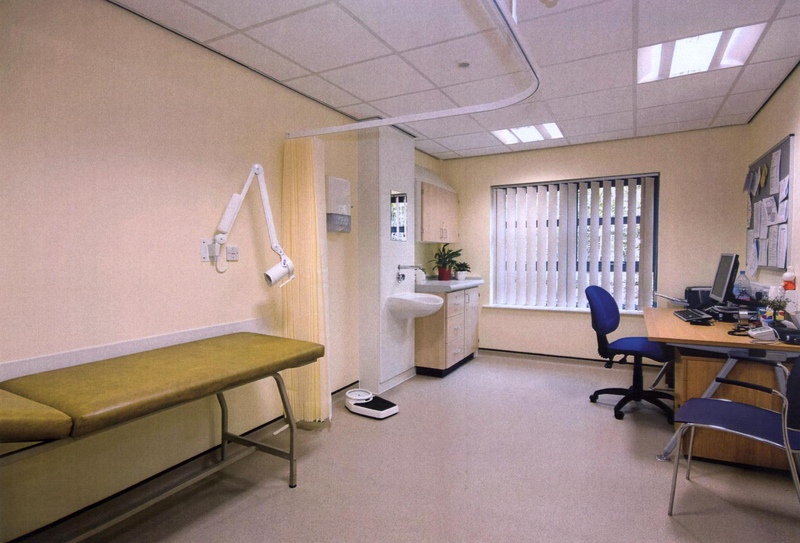 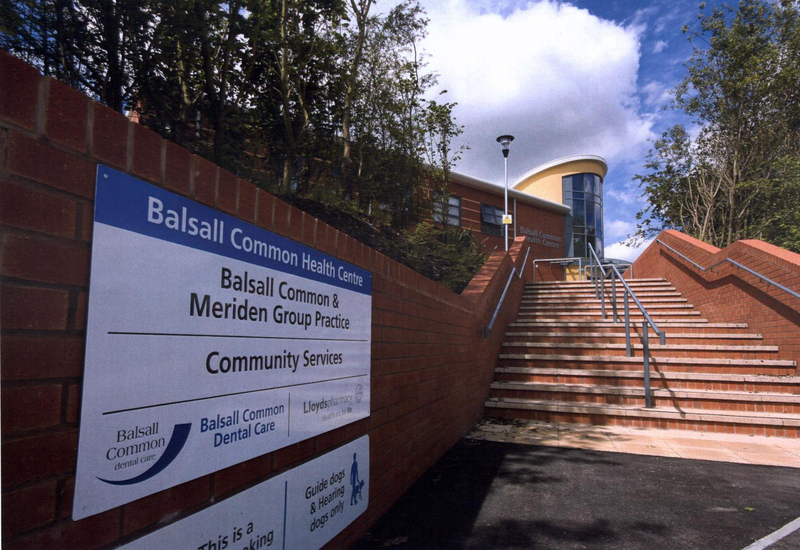 The Balsall Common Health Centre was offically opened by Richard Whitehouse, Estates Manager at the Primary Care Trust on the 12th of July 2012. 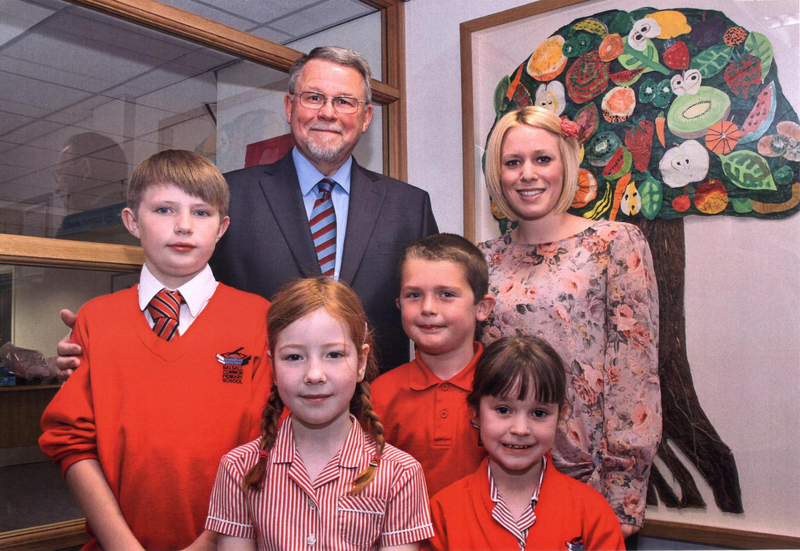 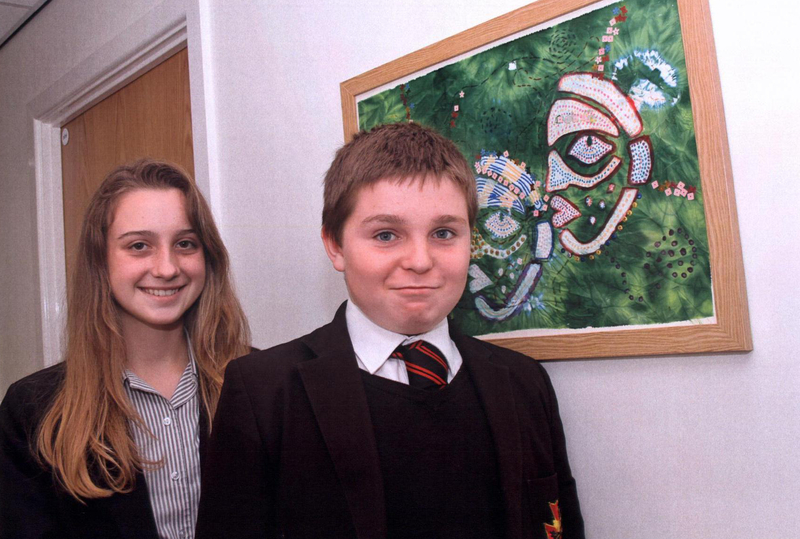 The artwork displayed in the corridors around the buillding have been painted by children from Balsall Common Primary School and Heart of England School. 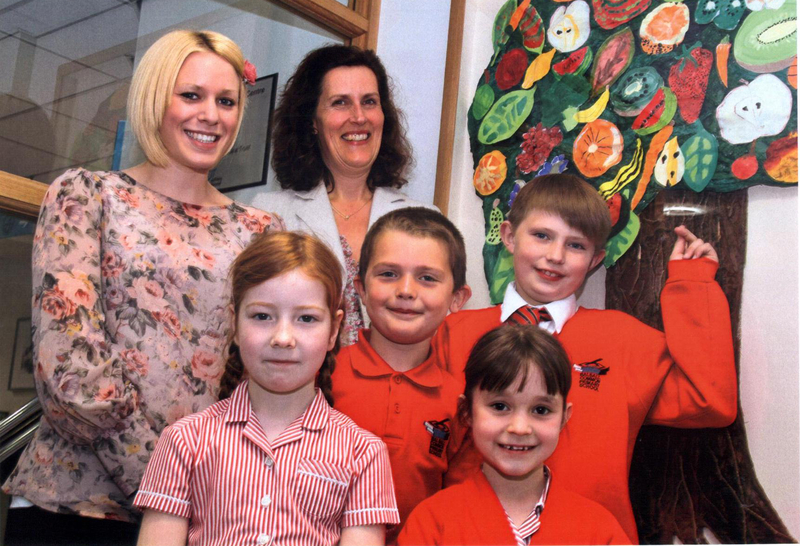 Click on the thumbnails below to open the full-size image in a new browser window.